#1 in restaurant POS software and hardware worldwide. See why 100,000+ restaurants around the globe run NCR restaurant solutions. On-premise. Off-premise. And everywhere in between. No matter the size of your restaurant, we help you take a digital-first technology approach to maximize every interaction with your customers, manage the pace of technology and lower the costs of running a restaurant. 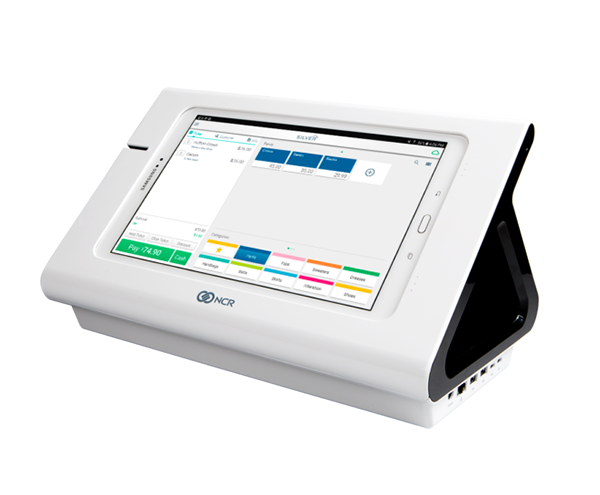 This includes giving you the choice between two core restaurant POS systems that run the entire restaurant – NCR Silver and NCR Aloha – surrounded by additional capabilities you can add to your restaurant’s core solution. 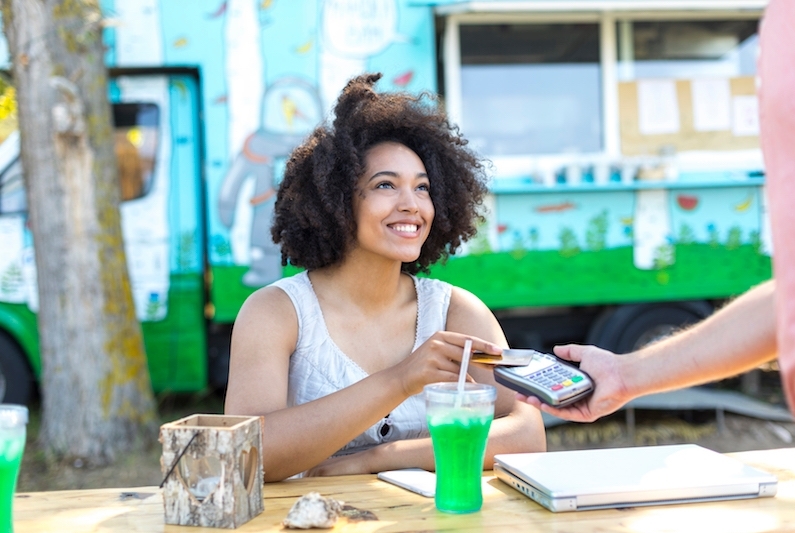 Still need help deciding which POS is right for you? 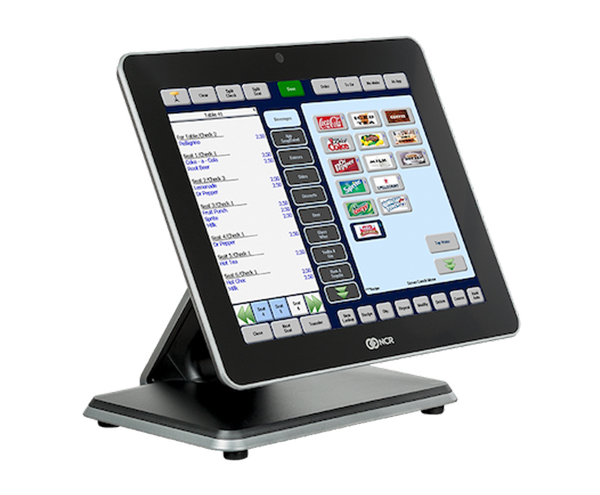 Learn about how NCR hardware can work for your restaurant. What’s the best core POS system for your restaurant? Do guests really care about the technology restaurants use? 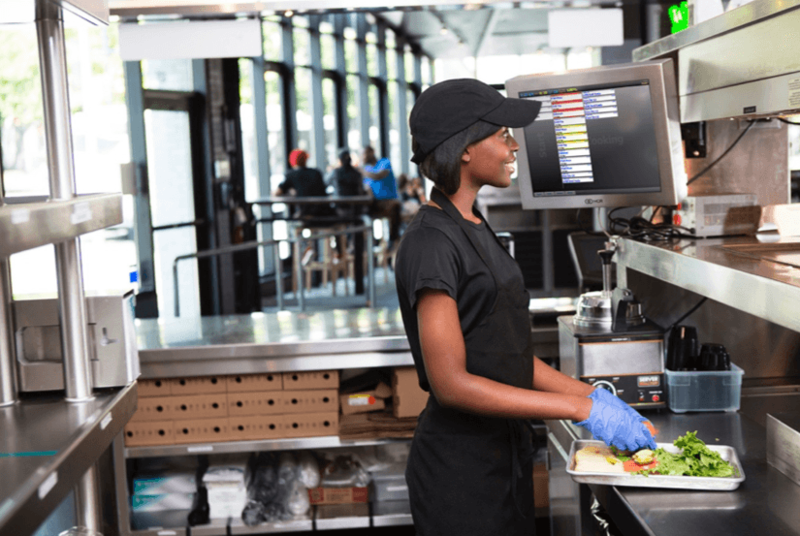 In Quick Service restaurants, guests want to be in and out as quickly as possible. That’s why there has been significant adoption in technology solutions that put the consumer in control – such as mobile ordering and self order kiosks. These technology solutions enable a consumer to order the way they want – anytime, anywhere – whether that’s before they reach the restaurant, modify their order to suit their desire and pay without waiting in line or engaging with staff. Meanwhile, this frees up staff to be more focused on delivering orders or clearing tables and therefore boosting customer experience.